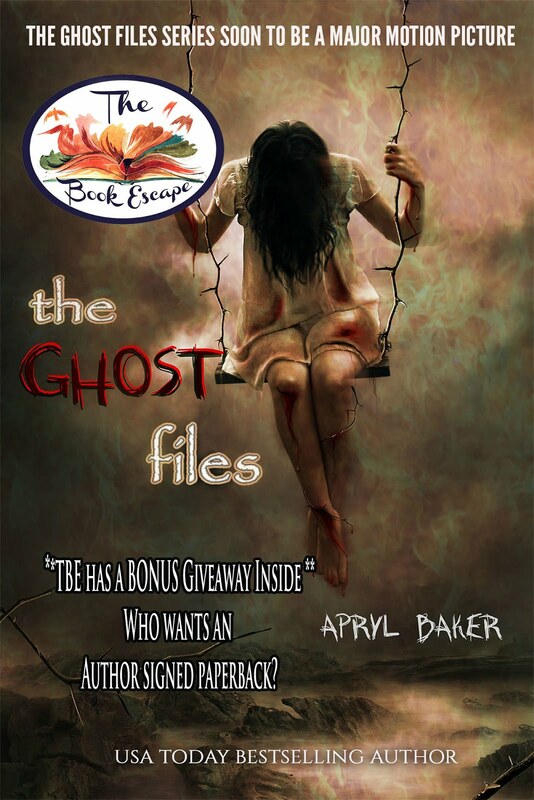 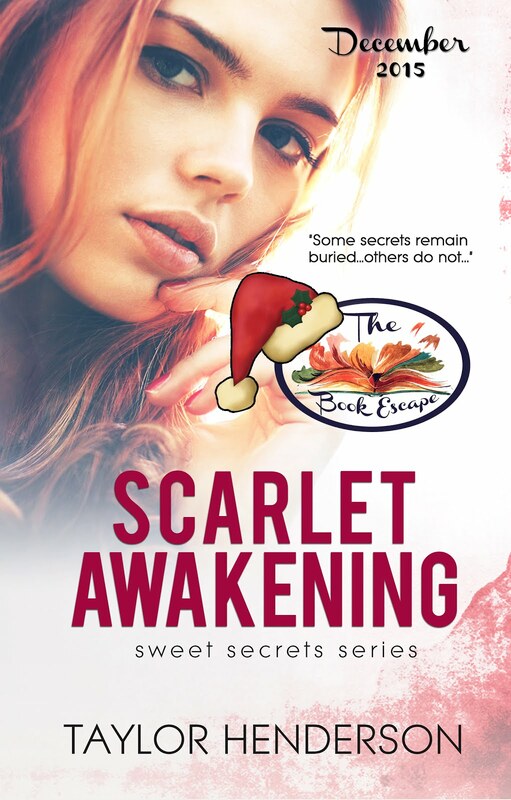 The Book Escape: March GIVEAWAY: Who wants an author signed book by NYT Bestselling Author Kat Shehata? 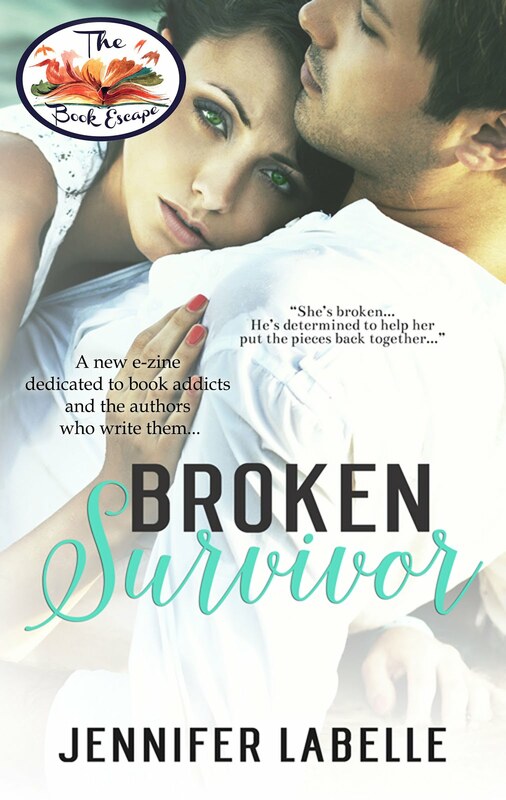 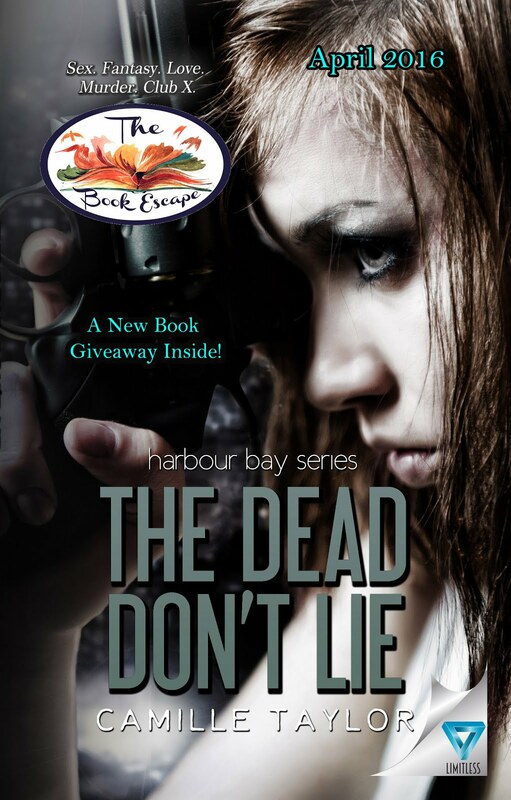 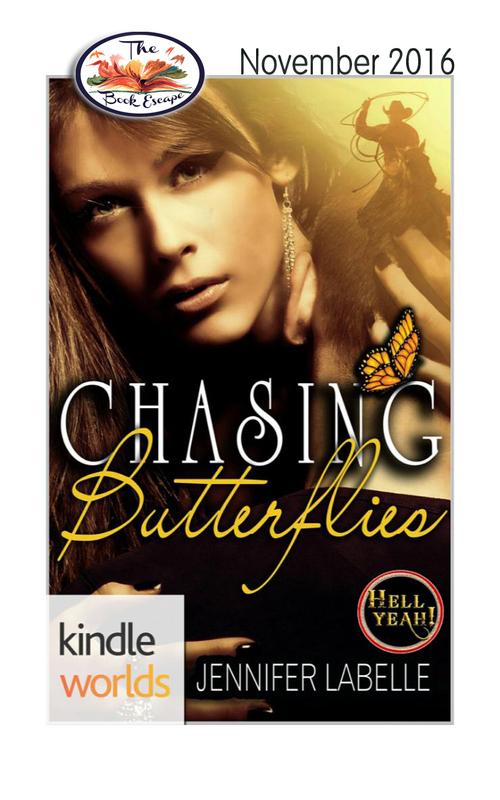 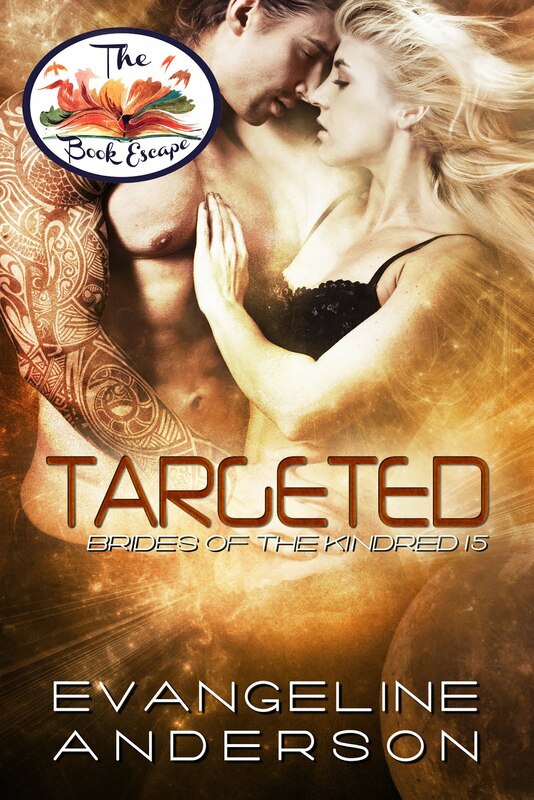 March GIVEAWAY: Who wants an author signed book by NYT Bestselling Author Kat Shehata? 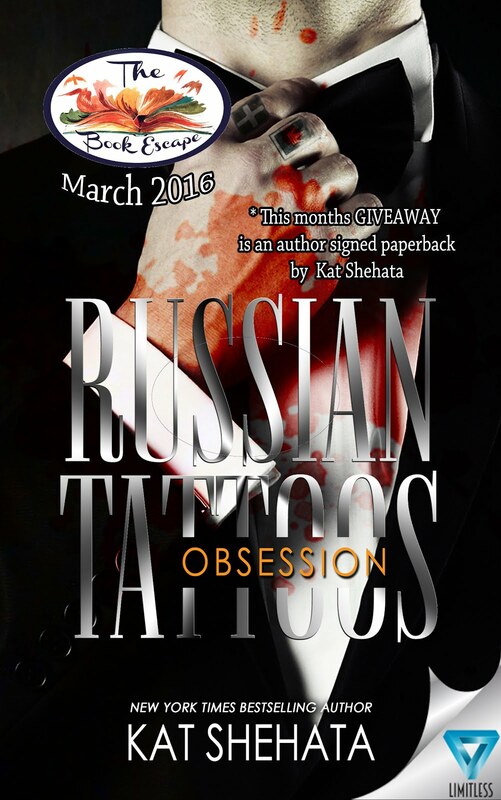 New York Times Bestselling Author Kat Shehata has generously offered to give one lucky subscriber a chance to win a signed paperback copy of her latest book, Russian Tattoos Obsession, So enter below and please spread the word.